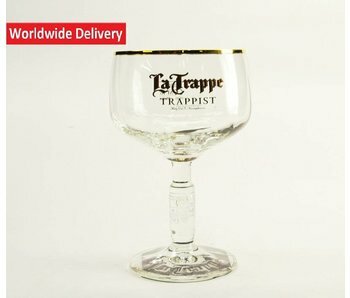 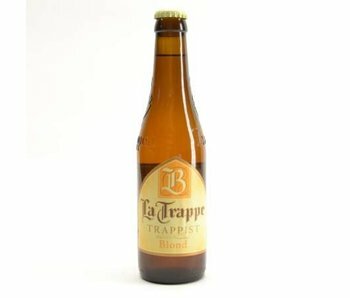 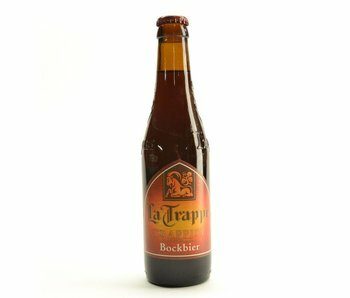 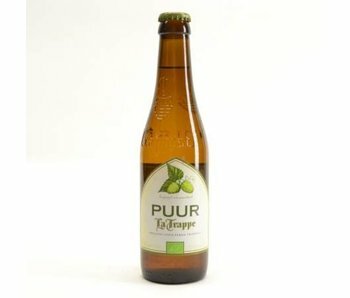 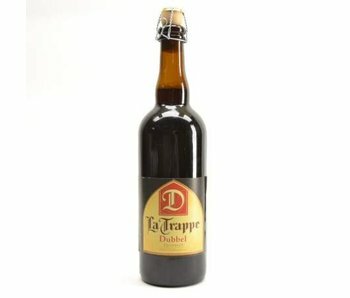 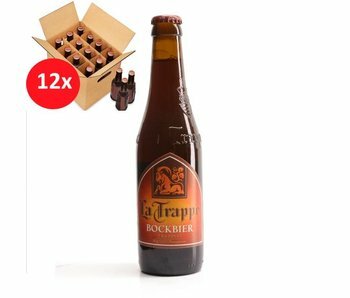 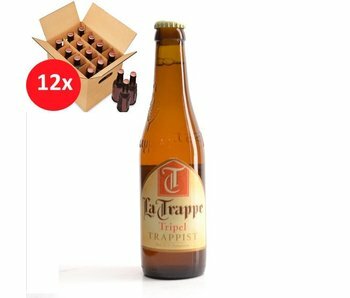 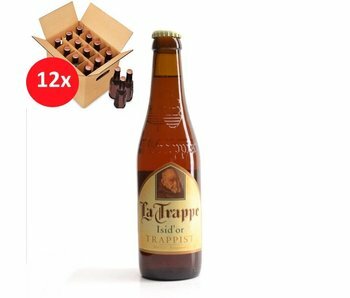 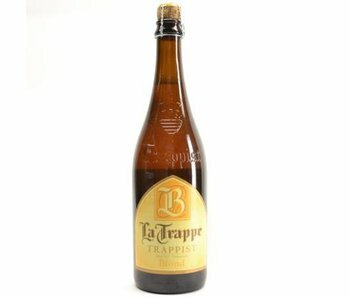 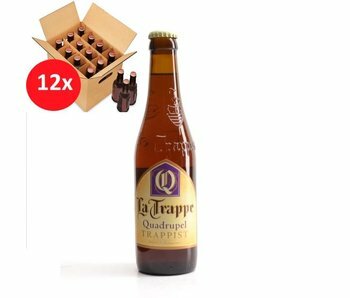 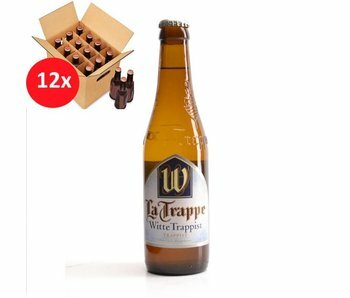 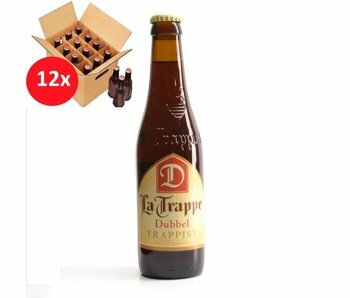 La Trappe - Dutch Trappist beer known for its rich history and wide range. 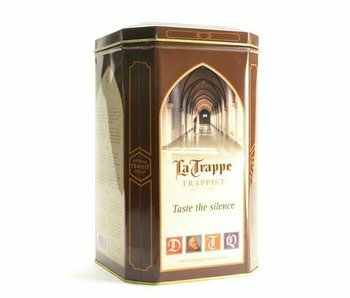 Course for its quality and exquisite design. 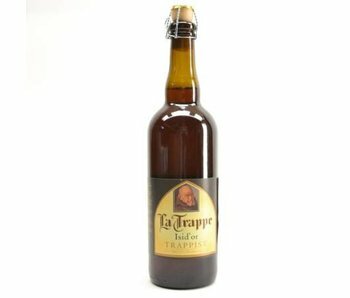 The origin of the Trappist abbey also you have a lot of years back in time. 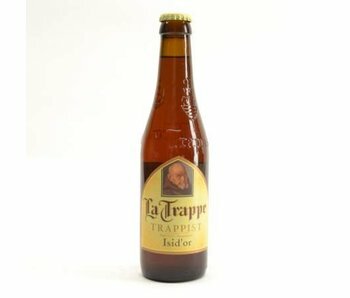 More specifically, until 1881. 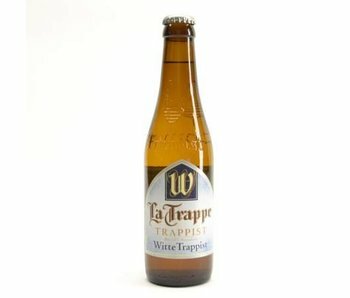 It was in that year that the monastery was founded in the fold out. It took only three years before the monks had transformed the car into a real brewery. Again charity was central. 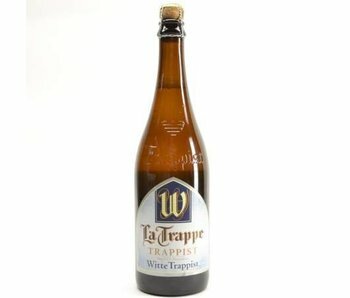 Their wide range of beers from many enthusiasts in the taste falls is already long known. 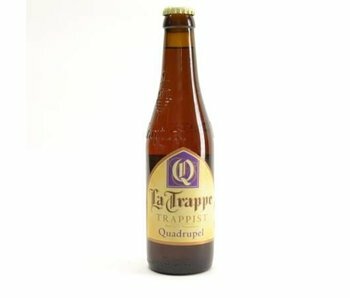 So they are known for their pure organic beers, Oak Aged, Quadrupel ... 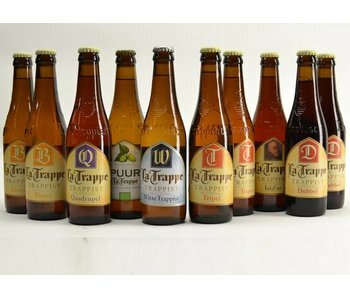 They offer a triple, wheat beer, blonde, brown, Buck and Isid Or to. 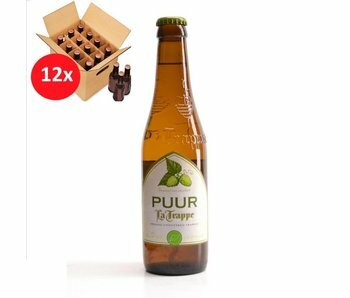 In short, a wide range that everyone can enchant. 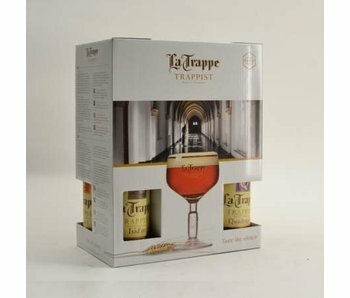 The present abbey is worth a visit and for this we encourage you to visit their website.